Generally, when a star hero film releases, there is lots of stakes put on it. The film will do excellent pre-release business giving high hopes for the buyers on its performance. If it becomes a hit, all well and good but it performs badly at the box office, the buyers will end up in heavy losses. Often to compensate for their losses, heroes come forward and compensate the amount by cutting from their remuneration. To avoid such instances, now star actors are planning to produce their own films and starting to roll out the production houses. 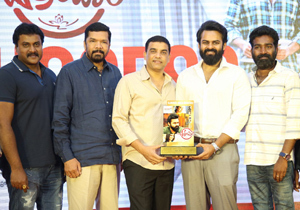 Already, Ram Charan started his won banner and also made a couple of movie under it. The latest we hear is that even Allu Arjun is planning to start AA Creations, apart from his home banner Geeta Arts. 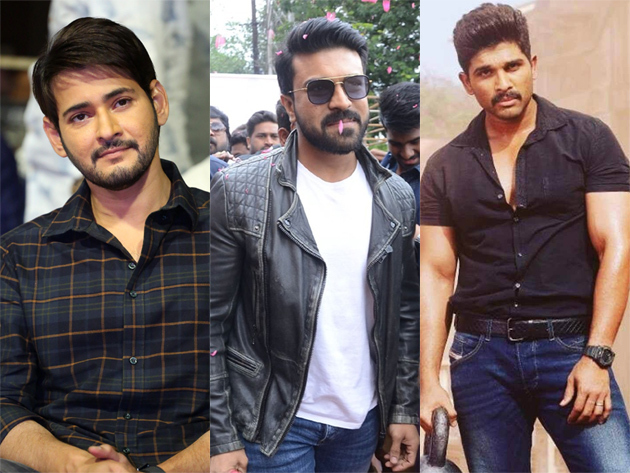 Already, Mahesh Babu owns MB productions under which he is now planning to produce other heroes' films apart from his own ones. Actors like Nani, Sundeep Kishan and Naga Shourya also following the same route these days.